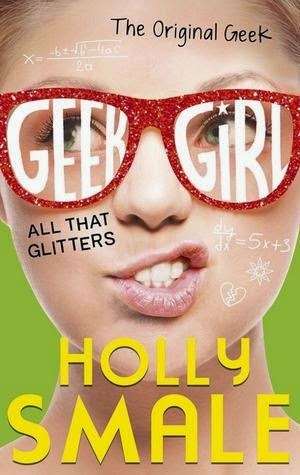 I was very excited when the fourth instalment of the Geek Girl series popped up on my NetGalley feed. I adore how Holly Smale can take each book in complete directions- so I am always hanging onto her every word. 'All That Glitters,' is the one hundred percent favourite of mine, out of the whole series. Readers get to see Harriet slowly blossom and mature throughout the book: it made me feel like I have grown up with her. Each book is always quite long, so you know you will be laughing, and also empathising with Harriet throughout. 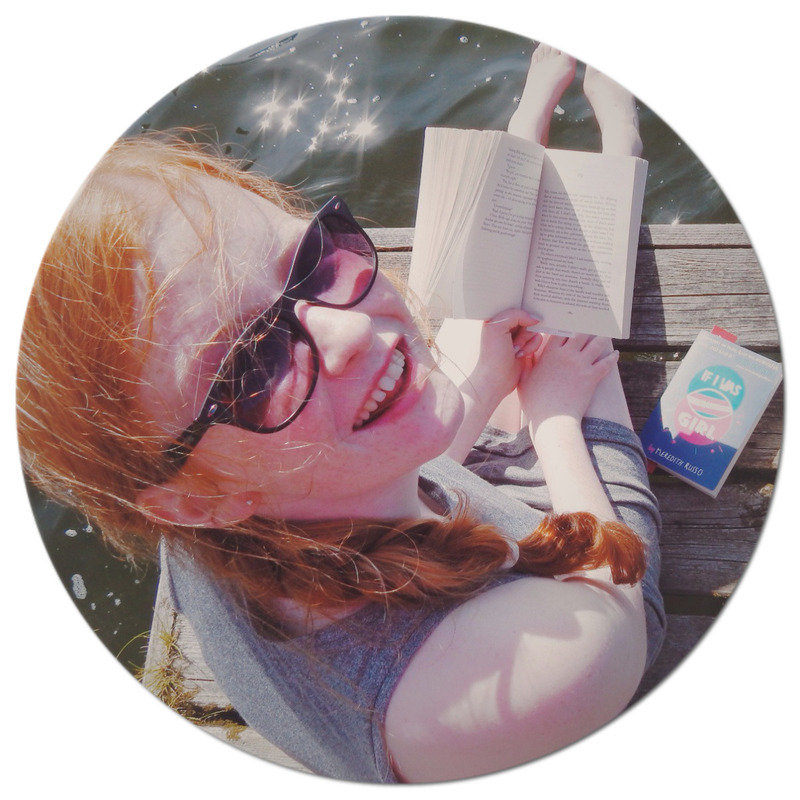 Holly Smale has definitely created the every single character carefully and perfectly: appealing to a large age group. Harriet is a great main character, as she expresses who she is: without caring what anyone thinks. This teenage mindset is fantastic, and hopefully it should be starting to become predominant in young adult novels. Girls as young as eleven would enjoy any Geek Girl book, (especially 'All That Glitters',) drawing you in with ease- a fantastic book for an adolescent about to embark on their YA journey. Smale writes with such passion and flair- making this book another enjoyable read. She drifts new characters in: but also keeping and developing the original characters. I rate, 'All That Glitters,' 5/5 hoots; as it doesn't lack in humour or originality! I love the Geek Girl series and this one looks fantastic. It is a quick calming read, brilliant review!